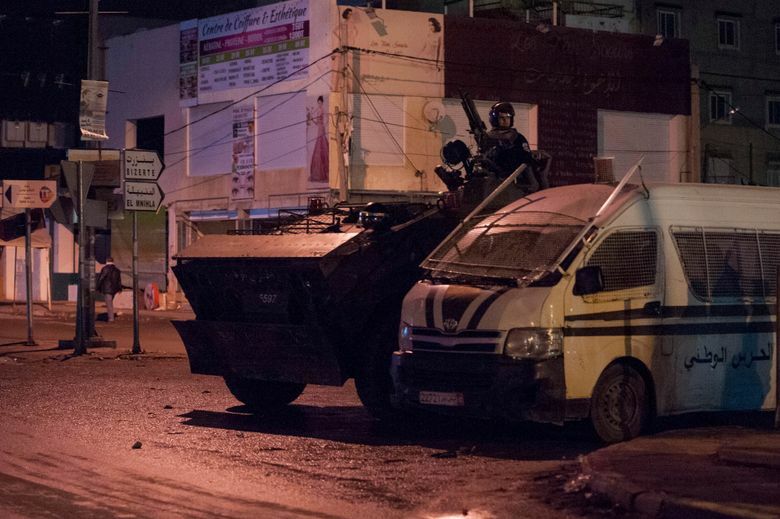 TUNIS, Tunisia (AP) — Tunisia’s government said protests over rising food prices appeared to be subsiding Friday following days of clashes with police that left one person dead and scores injured. Interior Ministry spokesman Khlifa Chibani told local radio that 778 people — including 16 religious extremists — were arrested for vandalism and looting in the nationwide unrest that began Monday. But he said Thursday night’s protests were “limited” — suggesting the situation was calming down despite 151 arrests made that day. The days of protests prompted fears of a new political crisis in the North African country that inspired the 2011 Arab Spring uprisings. Chibani reported that 97 security officers were injured in this week’s violence, with dozens of police cars damaged. 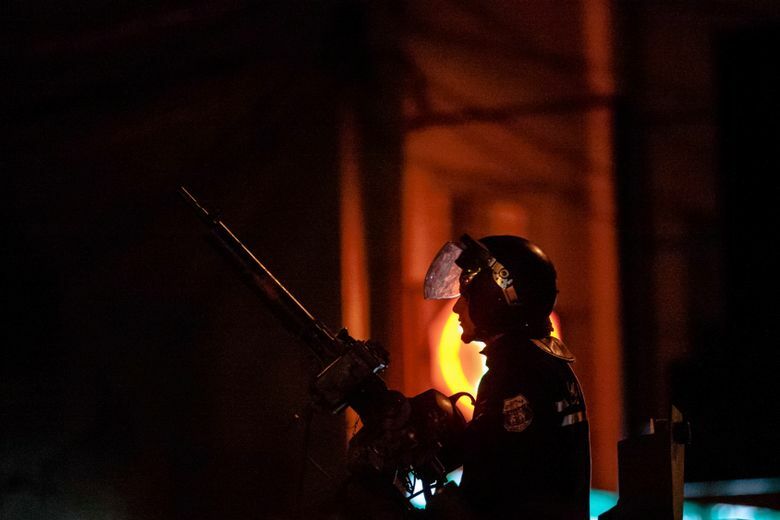 Two police stations were burned and eight others ransacked, while authorities seized 47 Molotov cocktails, he added. 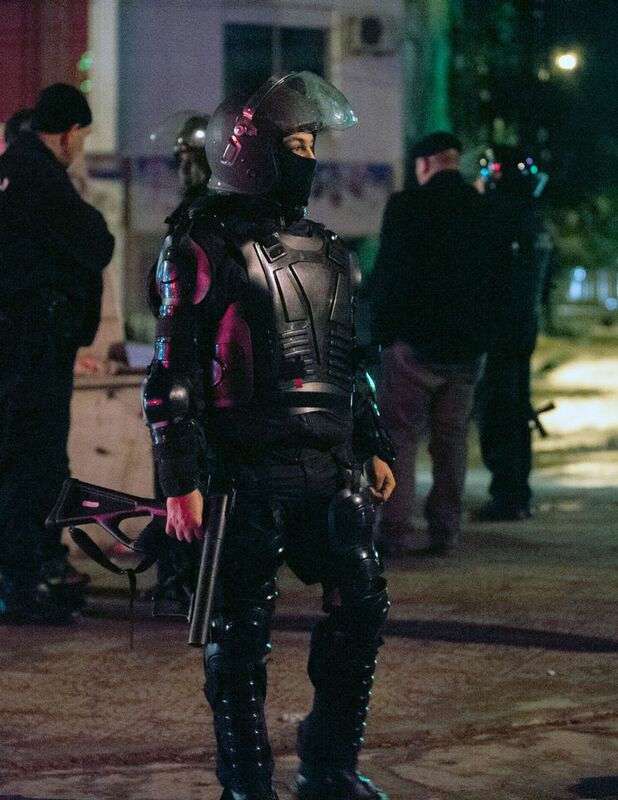 European governments warned their citizens about potential rioting Friday and this weekend, when Tunisia marks seven years since the ouster of longtime strongman President Zine Ben Abidine Ben Ali.